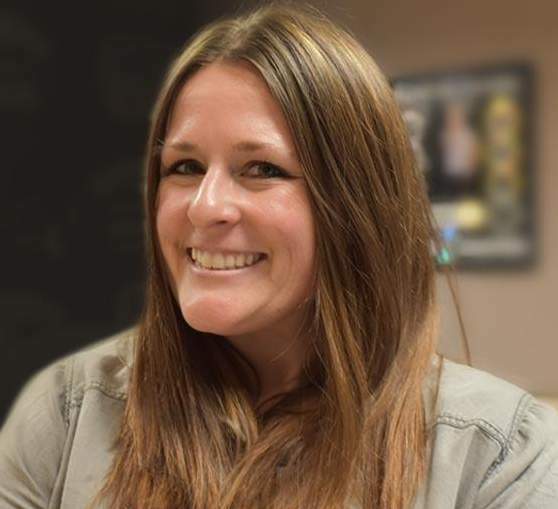 ENTERCOM Country KMLE/PHOENIX MD/morning co-host ALANA LYNN has opted not to renew her contract with the station, where she has worked since APRIL 2017 (NET NEWS 3/13/17). Her departure date has not yet been determined, but she will be attending next week’s COUNTRY RADIO SEMINAR in NASHVILLE. LYNN writes on FACEBOOK, “I am so proud of what we accomplished and the connections we made with the community. My drive to further my career and experience all radio has to offer has led me to explore other opportunities. Reflecting on my 15+ years in radio, the story of my career has continued too evolve, and I’m confident the next chapter will be the most rewarding yet.” Previously KMLE’s afternoon driver, she switched to mornings last Summer (NET NEWS 8/22/18). Prior to joining KMLE, she was midday personality at TOWNSQUARE Country KUAD/FT. COLLINS, CO. Her Country radio resume includes morning stints with KAWO/BOISE, KUPL/PORTLAND, and KBQI/ALBUQUERQUE. ENTERCOM/PHOENIX VP/Programming and KMLE PD TIM RICHARDS tells ALL ACCESS, “We will be making an announcement regarding the KMLE morning show and our plans after CRS.” Reach LYNN at (503) 200-9660 or by email here.